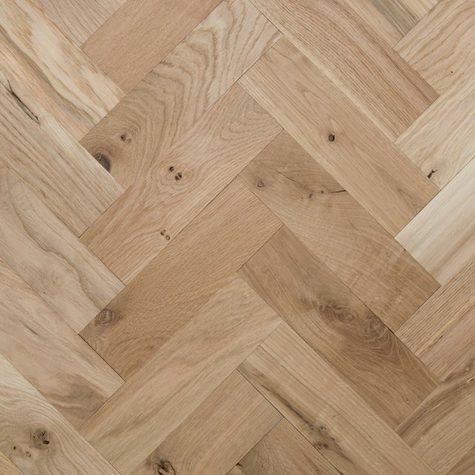 Easy Step Flooring stocks a wide range of shades & sizes of the ever so popular herringbone parquet designs. Be it engineered or solid we cater for all our our customers. 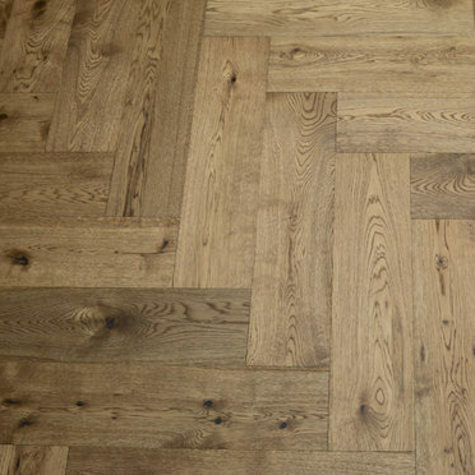 The Herringbone pattern uses simple rectangular blocks to produce an amazing effects.